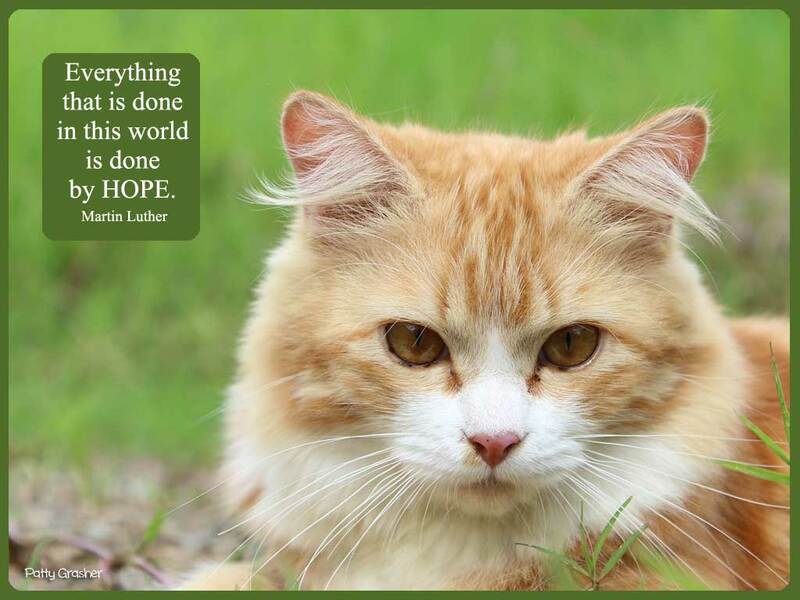 “Everything that is done in this world is done by Hope. I am a strong, strong believer in the value of hope. I don’t think it gets enough attention as to how valuable a factor it is. Of course it is one of the big three in the Bible – Faith, Hope and Love – but it seems like it’s like the middle child and downplayed. I love when I am full of hope about something or someone and especially the future. When I have a big, healthy dose of hope my whole outlook on life improves. And I don’t think that one can actually start anything without hope. From making New Year’s resolutions to keeping up strong relationships – hope is the sunshine that makes all things grow. 1. Learning a lot of things to market by puzzle books on Amazon. Very exciting. 2. Found two pairs of jeans that fit at Christopher Banks yesterday! Whoop de lah Day! 3. Jon is making dinner! Meatloaf, noodles and a small glass of wine. We found a very inexpensive wine (was going to say cheap but that sounds bad) that tastes super delicious at Walmart. We were surprised how much we liked it. Was on sale – three bottles for ten dollars. Bay Bridge White Zinfandel – so yes, we did buy three bottles. I mean why not? Another inexpensive tasty wine is Moscato. We first tried it in Spain, but now quite available here, even in the supermarkets. Glad you found jeans the other day, someone posted about Amanda jeans, they are very nice and you can get them at Kohl’s also. Christopher and Banks is very nice, I have only shopped on line with them and they have some lovely sweaters and beautiful quality, I do not think we have a store near my area. Continued good luck with marketing your puzzle books. Your dinner sounds delicious.